What’s New in the Lopes Lounge? The Lopes Lounge has officially opened for the 2018-19 school year. Many students are excited for the lounge this year and are anticipating the new drinks to come. 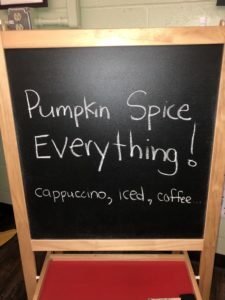 The fall drink for this year in the Lopes Lounge is the Pumpkin Spice Cappuccino. 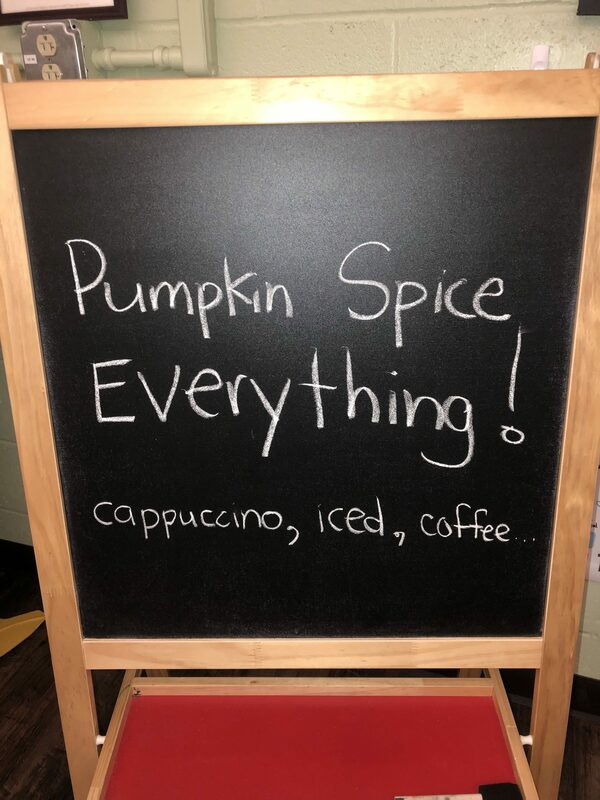 When Junior Dominique Raught was asked what she thought about the new drink, she said, “In the fall, every time I go to Starbucks I get pumpkin flavored drinks, so I am really excited for this.” The lounge also offers many other drinks in the pumpkin flavor. The new MOD schedule in Avonworth affects everyone in the school, including the Lopes Lounge. A few of the students that work at the lounge like the new schedule and the new way things run. Brady Neidhardt, a Sophomore that works at the lounge, said, “I like it and we get more people in the morning because of it.” The Lopes Lounge appears to be getting more customers this year due to the new freedoms that were given to students. 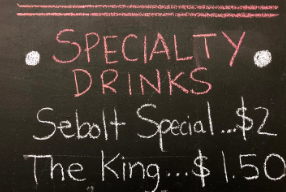 Something that is not new, but widely unknown, are the drinks “The Sebolt Special” and “The King.” They are under the “Specialty Drinks” category on the menu, and many students do not know what the drinks contain or the story behind them. The current school year is looking up for the Lopes Lounge. Stop by today!